ELD floral services are available for any special occasion including weddings, sweet sixteen, dinner parties, corporate events, & holidays. We offer delivery throughout the DFW area. 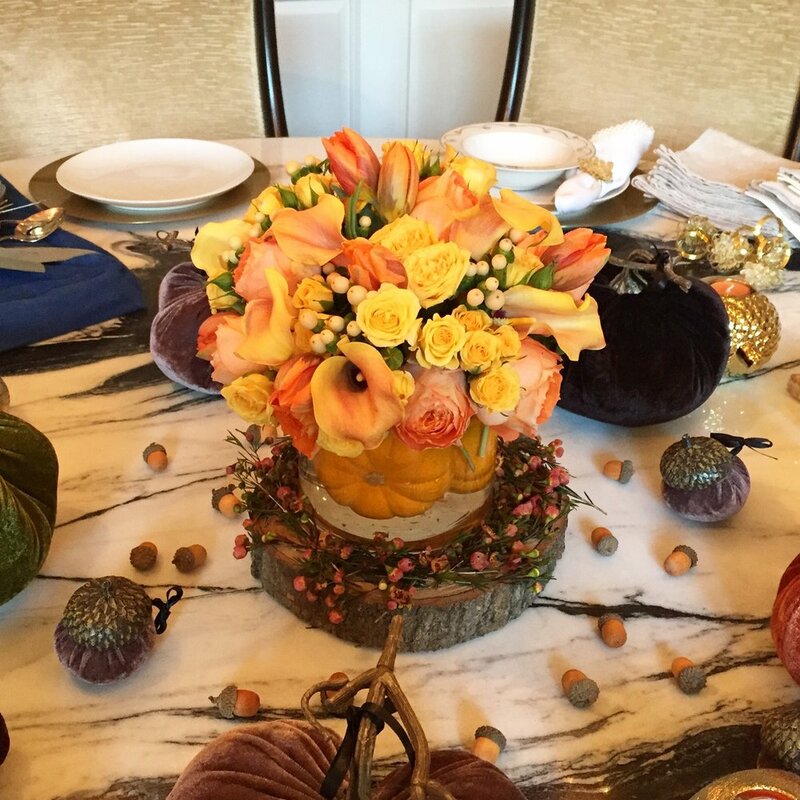 Our arrangements are all custom made by our talented design team.